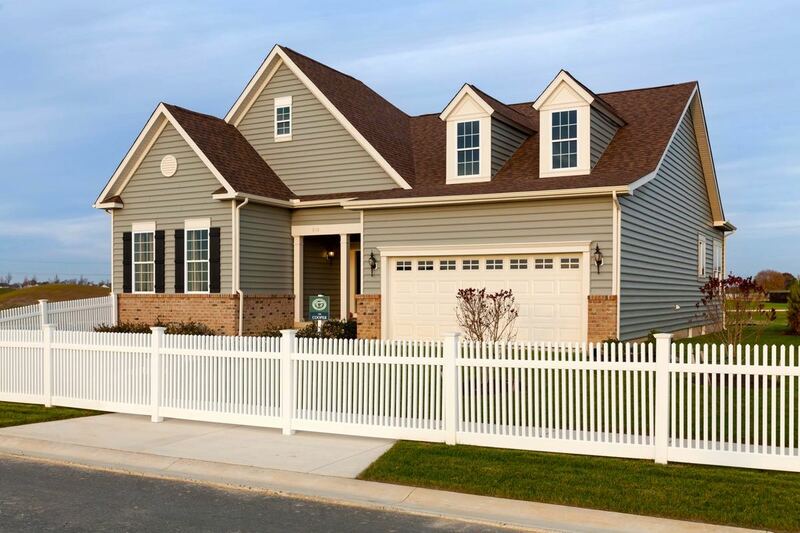 The Ponds at Bayberry is one of the newest 55+ communities in Middletown, DE. Set in Middletown, Delaware, The Ponds at Bayberry is a brand new community designed for active adults aged 55 or better. When complete, this community will include less than 500 single-family homes, yet its diverse amenities will support healthy, active living. Its suburban setting will also feature tree-lined streets and lovely landscaping. The Ponds at Bayberry was opened in 2015 by Blenheim Homes. Currently, interested homebuyers can choose from new construction homes in a variety of sizes and styles. Optional basements and second-story lofts provide additional living space and give homebuyers more selections for customizing their ideal homes. Single-family homes are currently available in six models, ranging in size from 1,376 to 3,121 square feet. Each home has an optional basement and some models offer optional second-story lofts as well. These areas provide additional storage space, as well as room for extra bedrooms and bathrooms. Depending on the model, homes may include two to five bedrooms, two to four bathrooms, separate dens and attached two-car garages. Active adult homebuyers can build the retirement home of their dreams from the models offered in Artist Series. 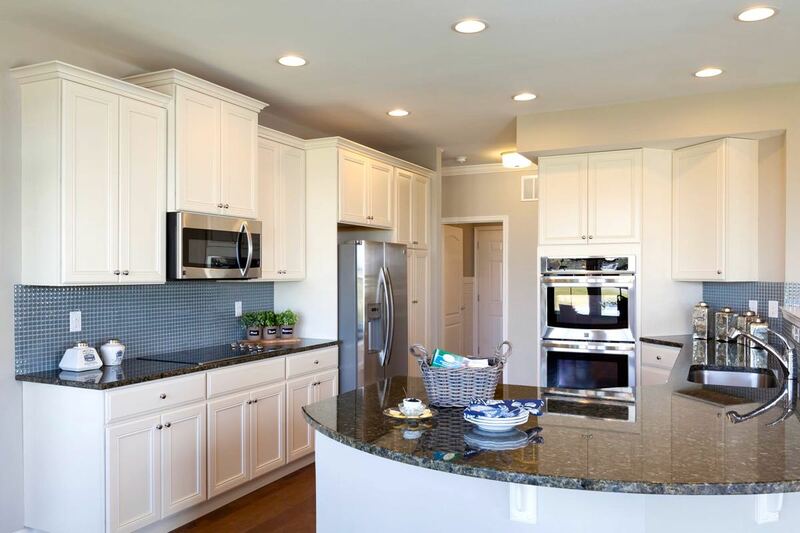 Low-maintenance homes are designed for older homebuyers with many appealing features. These include luxurious master bedroom suites with large, walk-in closets, open floor plans and large kitchens with islands or peninsula counters. Beyond its beautiful homes, The Ponds at Bayberry features plans for an inviting community clubhouse. This 9,000 square-foot facility will include an exciting line-up of indoor and outdoor amenities. Social areas will feature hobby and game rooms, a card room, a multi-purpose room and a spacious ballroom for community events and activities. The clubhouse will also make it easy for residents to stay in shape by offering a fitness center and aerobics studio. The Ponds at Bayberry's community amenities will continue outdoors as well. Plans for the development include an outdoor swimming pool area, tennis courts and bocce ball courts. The grounds will also offer walking and biking trails, as well as open, natural areas. As The Ponds at Bayberry develops, early residents will be able to help create an active social calendar and plan community events. The clubhouse will offer space for special-interest club meetings, as well as fitness classes, card tournaments, parties and more. Just outside of this 55+ community, the Middletown area provides many shopping, dining and entertainment opportunities as well. The Ponds at Bayberry is within easy reach of golf courses, medical facilities and the historic Everett Theatre. For weekend trips, the town is also within two-and-a-half hours of Philadelphia, New York City and Washington, D.C.
With a prime location, beautiful clubhouse and appealing homes, The Ponds at Bayberry is sure to be a hit with active adult homebuyers.